Stop Breathe Believe We all long to live wholeheartedly—with authenticity and joy, and in a way that honors our true selves and brings our gifts into being. But often, our own negative thinking can get in the way. 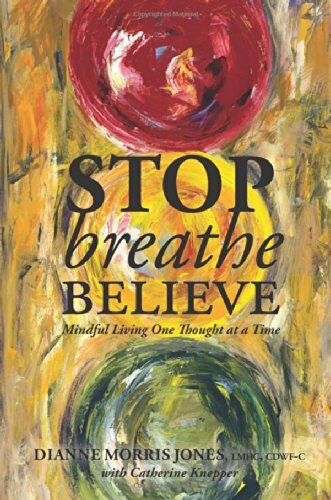 Stop Breathe Believe® is a simple yet powerful practice that can help us stop the stream of thoughts flowing through our minds and become aware of the one unhealthy thought that needs replacing, breathe our way to a state of calm openness, and move forward with the help of a compassionate belief statement that brings release from the unhealthy thought that’s hindering us. Whether as a life raft that gets you through a crisis moment, or a long-range tool that supports you in changing entire patterns of unhealthy thinking, Stop Breathe Believe can help you become healthier in your thinking, more intentional in your thoughts and behaviors, more aware of your feelings, and thus more mindful of the beauty of the present moment. You don’t have to live at the mercy of negative thinking. You can begin saying yes to healthy, life-affirming thoughts and no to destructive, self-defeating thoughts this very day. One thought at a time, you can become the wholehearted, joyful person you’re meant to be. I'm Fine. 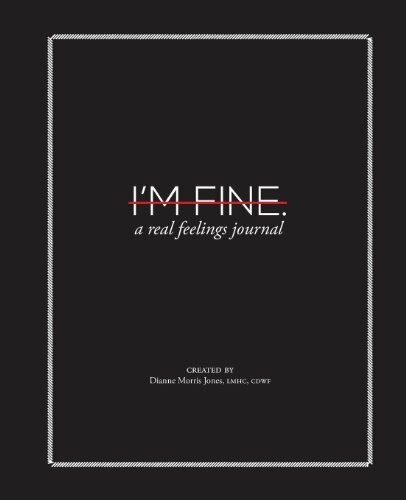 A Real Feelings Journal invites you to move past the "I'm fine" response we reflexively give to the question of how we are and instead recognize and express our authentic emotional experience. Prompts on the right side of the journal offer you an opportunity to explore specific feelings through words, and the journal's blank left side allows you to communicate your feelings through drawing, collages, doodling, or any other artistic expression. To accompany you on this important journey into inner awareness, I'm Fine offers inspiring quotes, a comprehensive list of feeling words, reflections to ponder, and a guide for further exploration through the lends of "The Guest House" by Rumi. 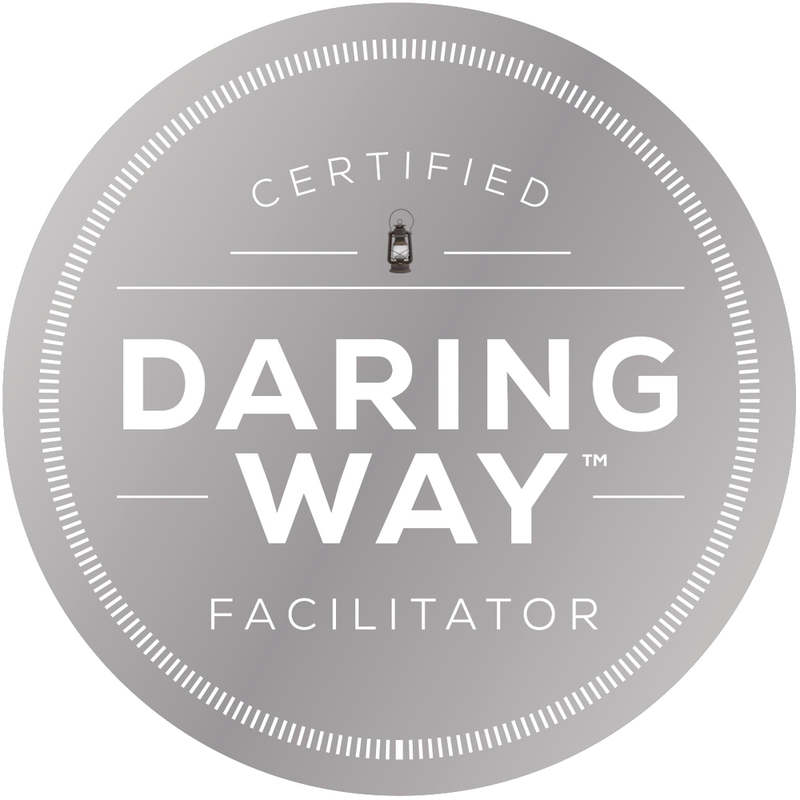 Work and play through this journey on you own or find a partner or group for discussion and community. I'm Fine is a wonderful way to gain a deeper understanding of your deepest heart and soul and move steadily toward a life of greater authenticity and vulnerability.